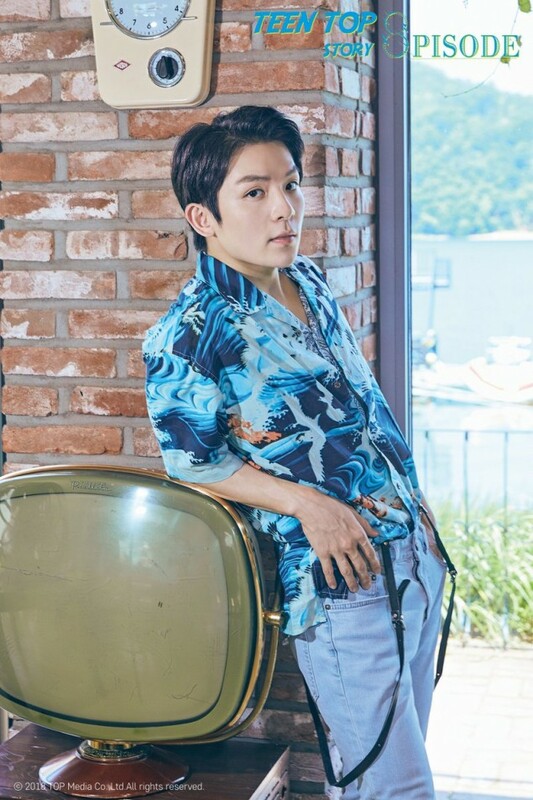 Check out TEEN TOP's summery individual teaser images for 'TEEN TOP Story: 8PISODE'! 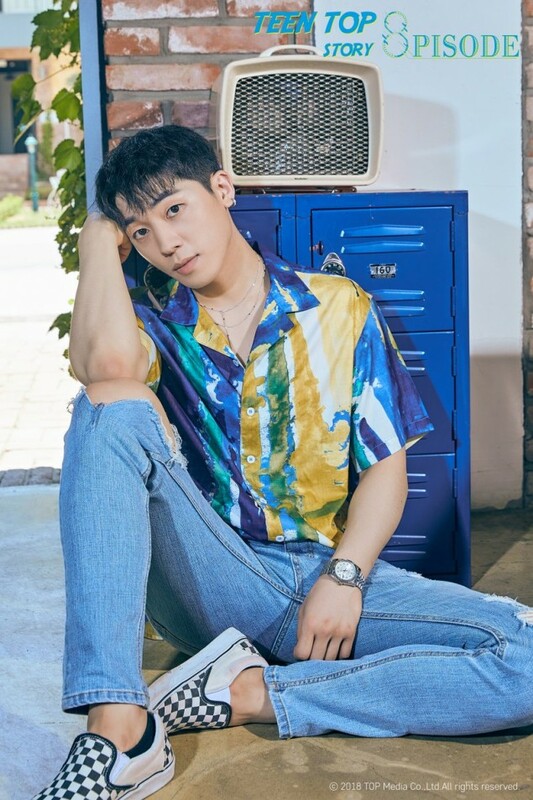 TEEN TOP has dropped summery individual teaser images for their 8th repackaged mini album 'TEEN TOP Story: 8PISODE'. 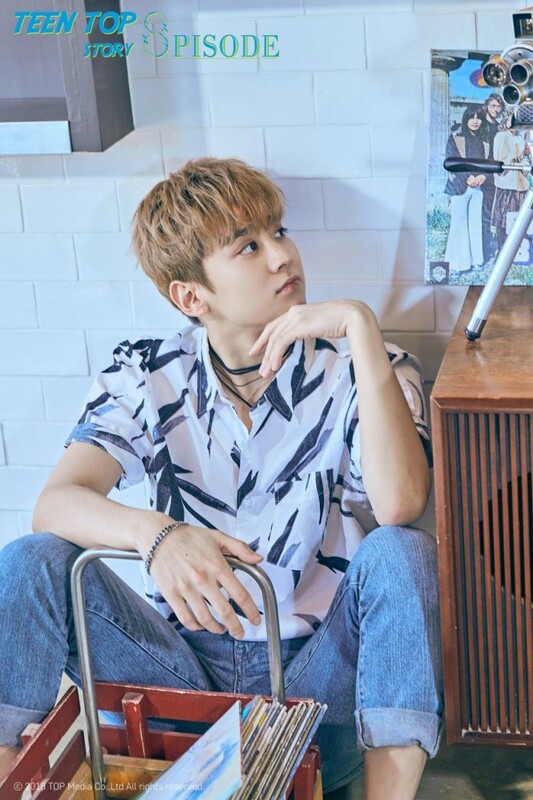 TEEN TOP's 'TEEN TOP Story: 8PISODE' is set for release on July 3.